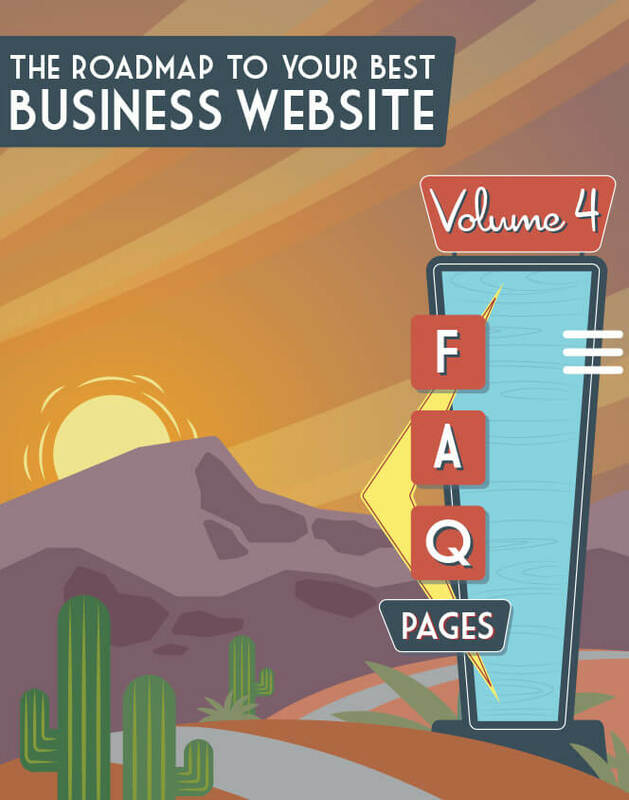 While tips, tricks, and best practices for your company website are invaluable, seeing these elements in action is often the best way to understand how they work, and how to employ them. 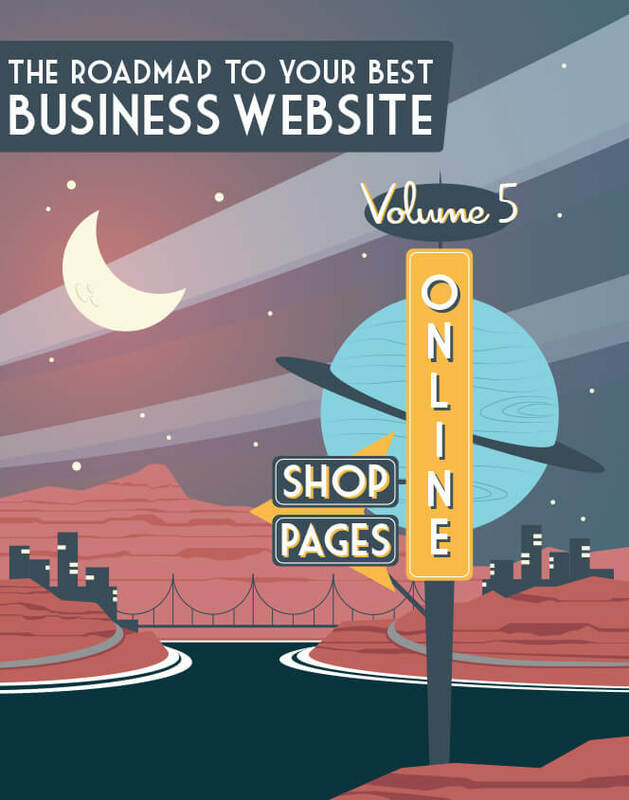 Here are our favorite business webpages by genre. We hope you find them inspiring and motivating! 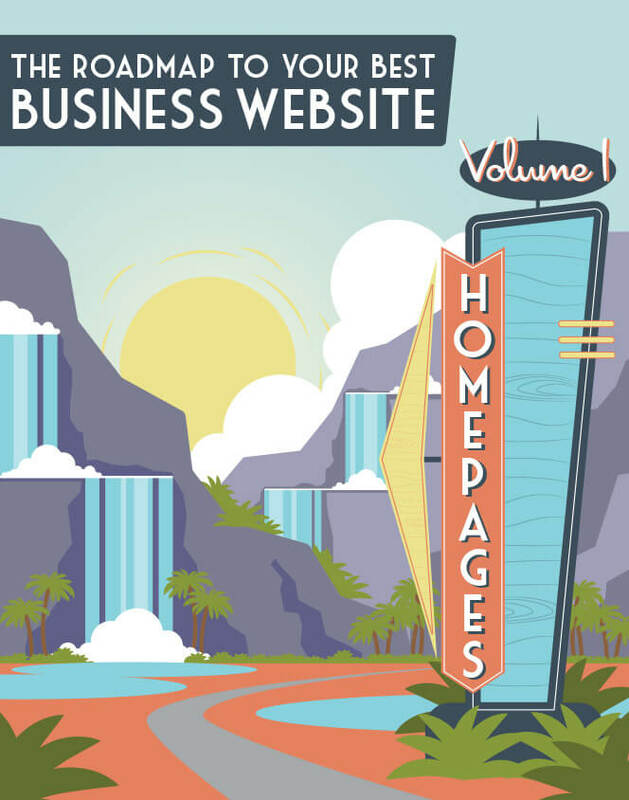 Your homepage is the hub for everything your business offers: It wears a lot of hats and performs a lot of balancing acts. The best homepages manage to do this while maintaining a minimalist design. 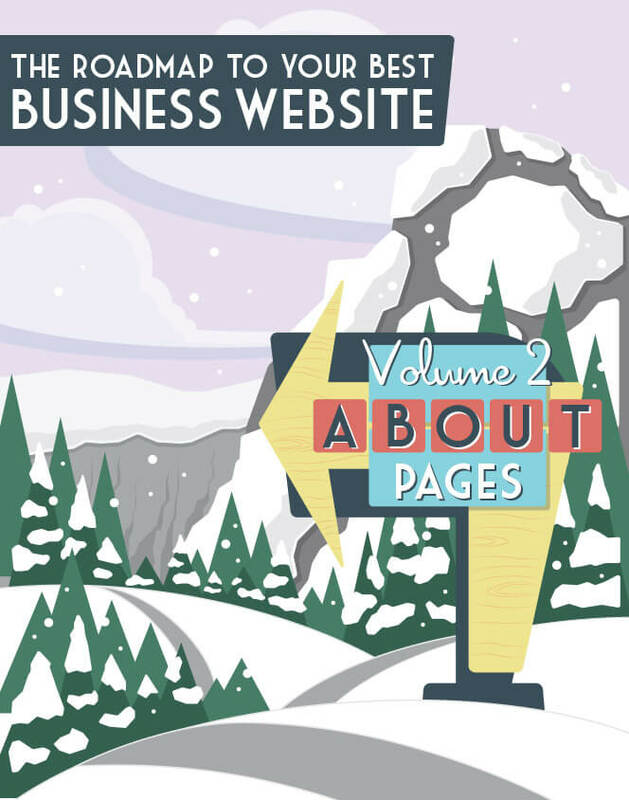 Your About Us page gives a human face to your business and evokes (or cements) prospect trust. 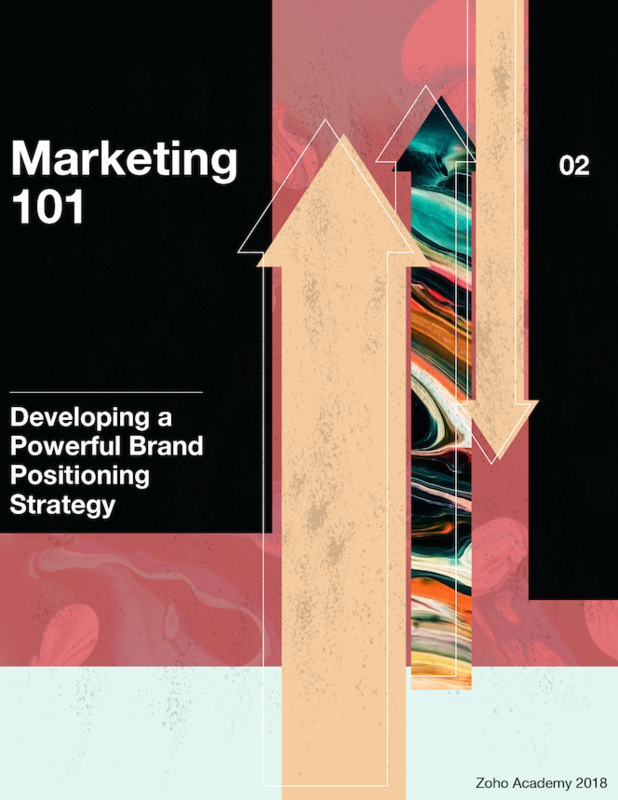 The best About Us pages pull prospects' heartstrings through company stories and core values, all while clearly describing what the business actually does. Testimonials are among the most powerful (and free!) marketing tools your company has. Good ones build your company's credibility and reputation, and can sway the strongest of cynics. 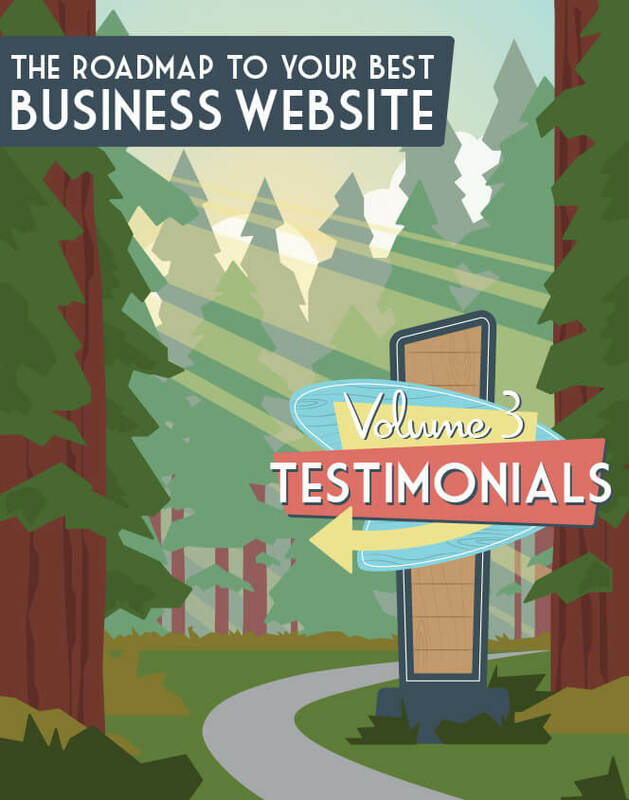 The best testimonials pages present strong reviews while considering UX and conversions. FAQ pages can be tricky. As if determining what "frequently" means for your business isn't difficult enough, the page has to organize a collection of random questions, answer the ones you'd rather not answer, and stay on the pulse of incoming inquiries. The best FAQ pages do all of this. 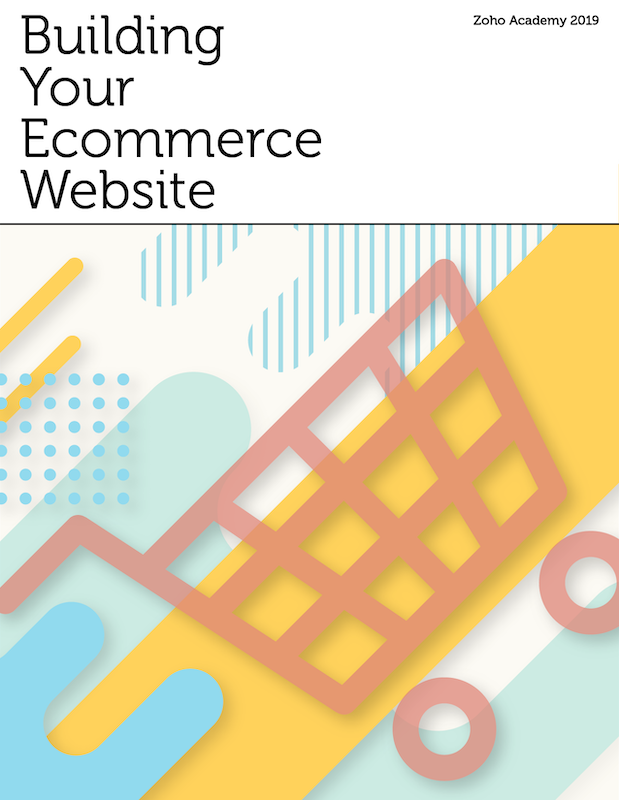 Your online shop faces obstacles to conversion that brick-and-mortar stores don't face. 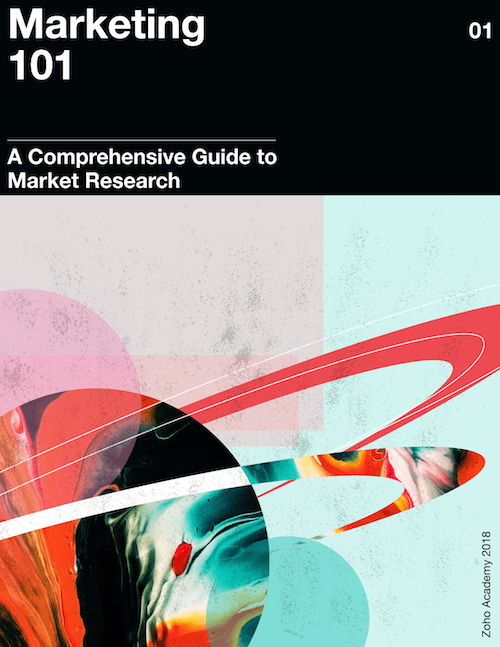 The best online shops overcome these obstacles through remarkable imagery and multimedia, copy that details all product specs and policies, and other UX elements to move users through the funnel. 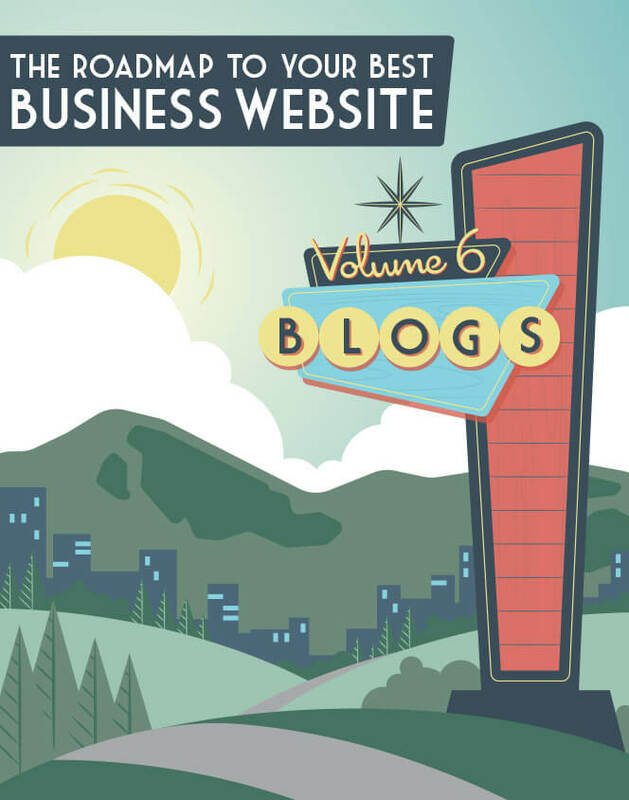 Your business blog is where you'll consistently offer content marketing that educates and meets prospect and customer needs, confirms your business as an authority, and converts grateful readers—again and again—over the long term. 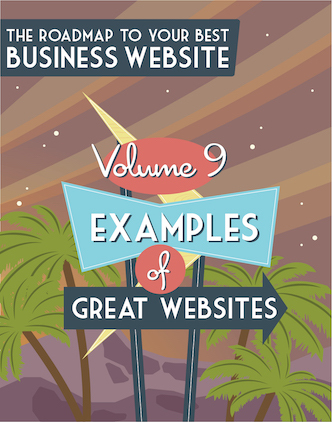 But the best business blogs are about so much more than good copy. 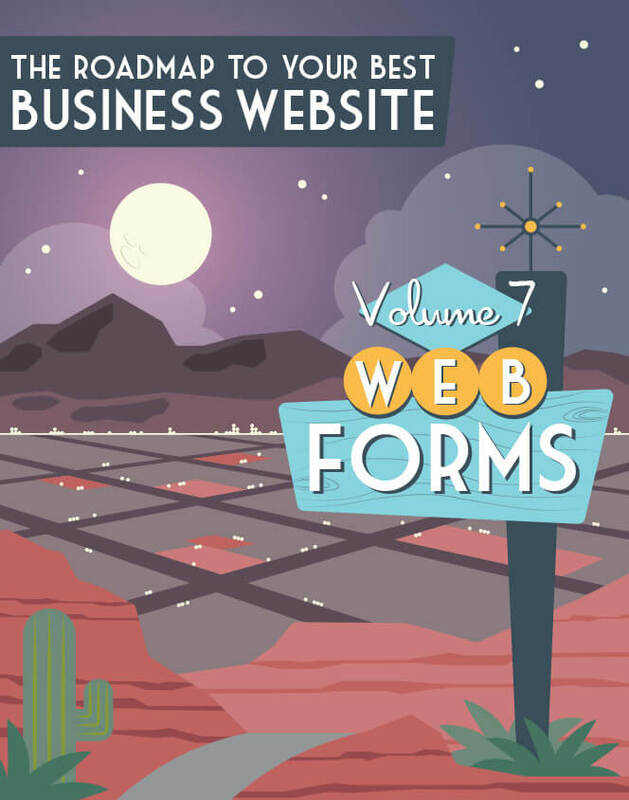 Web forms allow site visitors to interact with your company and let you gather important information from them. But users won't fill out forms that don't move them through the process quickly and intuitively. The best web forms are frictionless, and offer small but significant UX elements. The call-to-action button is a small website element that makes a huge difference to your business. It's where the conversion is made (or isn't); and, thus, it's your final act of persuasion. The best CTA buttons are well-designed, contain compelling copy, and are intelligently placed.